A donburi is a popular type of everyday meal in Japan, consisting of a bowl of freshly steamed plain rice topped with different cooked or raw ingredients - fish, roe, egg, chicken, vegetables and more. Gyudon is one of the most commonly eaten types of donburi, where the rice is topped with a layer of thinly sliced beef (gyu) and onions that have been stewed in a sweet and savory sauce. Gyudon can be eaten at any number of chain beef bowl or donburi shops, as part of a teishoku (set meal) at a family restaurant, and is also prepared as a home meal. 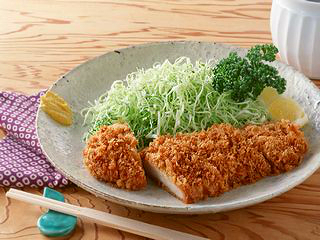 The trend of eating meat in Japan is a relatively modern one, as the consumption of meat was banned from the 7th century until emperor Meiji lifted the ban in 1872. 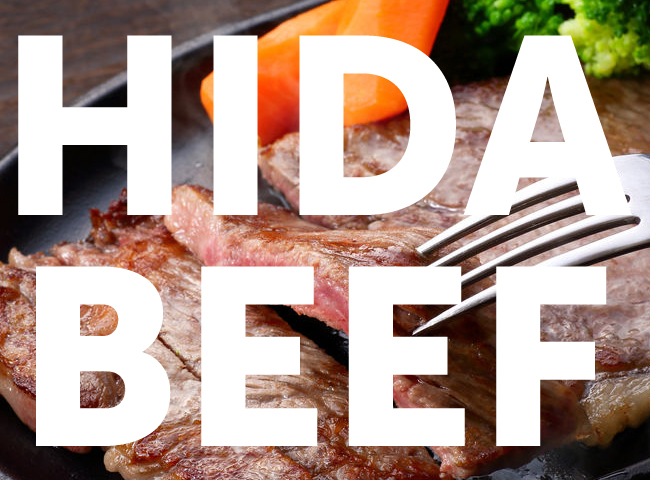 Since then, meat has been readily adopted into Japanese cuisine and daily eating habits, with gyudon becoming one of the most popular meat dishes in Japan. The original form of gyudon is thought to be "gyunabe", a beef hotpot. 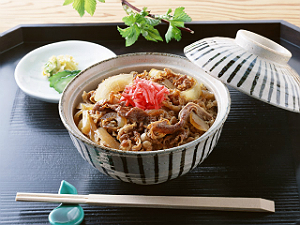 The name "gyudon" was given by Eikichi Matsuda, owner of the famous "Yoshinoya" beef bowl chain in the late 1800s. As the Yoshinoya franchise developed in the 1970s, gyudon became widely popular, and many other companies began developing their own gyudon chains. Along with sushi and ramen, gyudon is now one of the many of Japanese foods that have been adopted by foreign countries. In any restaurant, gyudon is synonymous with being cheap, quick and tasty. 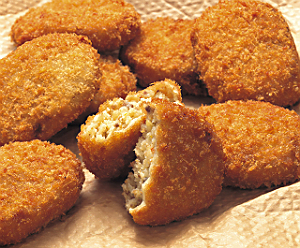 At many of the chains, meals cost less than 500 yen, making gyudon accessible to a wide range of customers. 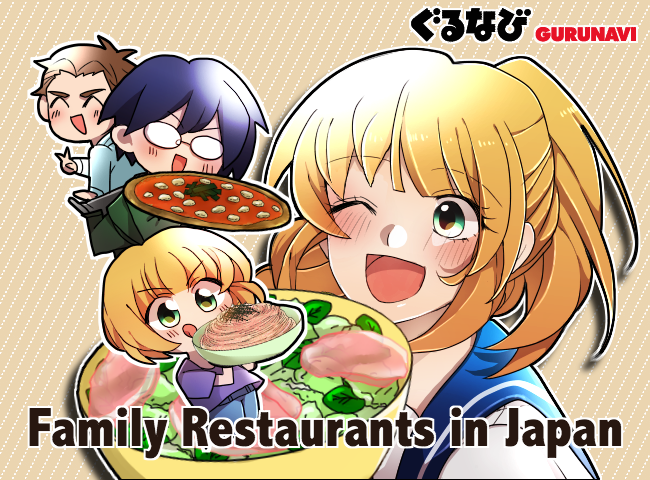 Initially, the main customer base was time-poor salarymen and young single men, although in recent years, it has become popular with the general Japanese public as well as foreigners visiting Japan and looking for a cheap and satisfying meal. 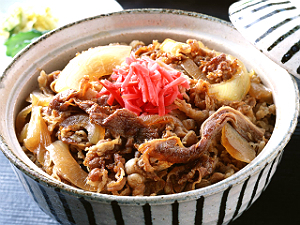 Gyudon can be eaten at a number of specialty chain restaurants and family restaurants throughout Japan. When ordering gyudon, you typically specify the size, and what sides you would like.Side dishes may come with the gyudon or purchased for a small additional cost, from 50 to 200 yen. 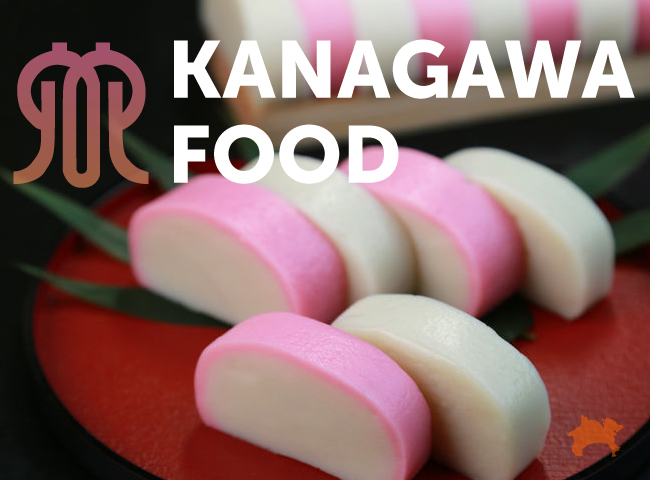 These include miso soup, pickles, potato salad and gobo (burdock root) salad, natto (fermented soy beans), soft-boiled egg, nori seaweed strips. 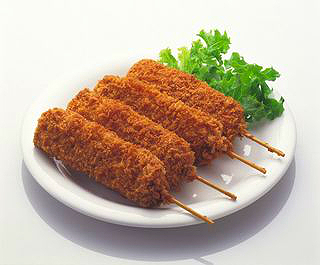 Aside from a standard gyudon variety, other versions may be found in menu, featuring toppings such as green onions and a raw egg. Gyudon is a simple, fast and inexpensive dish to prepare at home. 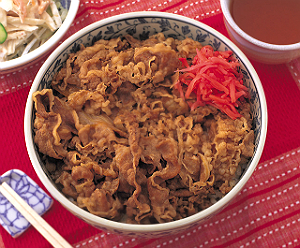 To cook gyudon, start by cooking thinly sliced onions in oil over a medium heat until softened. Add sliced beef and sugar, and cook until the beef has browned. Add mirin and soy sauce and dashi (Japanese stock), bringing the mixture to the boil, then reduce the heat to low and simmer for around 10 minutes. In some recipes, dashi is omitted and sake (Japanese rice wine) is used. Serve the hot beef over a bowl of warm steamed rice, and garnish to taste with condiments such as sliced green onions, sesame seeds, shichimi togarashi (Japanese seven spice), and slices of pickled ginger (beni shouga). Other ingredients that may be added to the stewed beef mixtureinclude shirataki noodles (noodles made from Japanese konnyaku vegetable), which are mixed into the beef, and a raw, fried or poached egg, which is served on top of the beef. Gyudon is most often eaten with a side bowl of miso soup. While there are many traditional and modern foods to try in Japan, gyudon should be on the list for anyone wanting an insight into an everyday-type of Japanese meal. 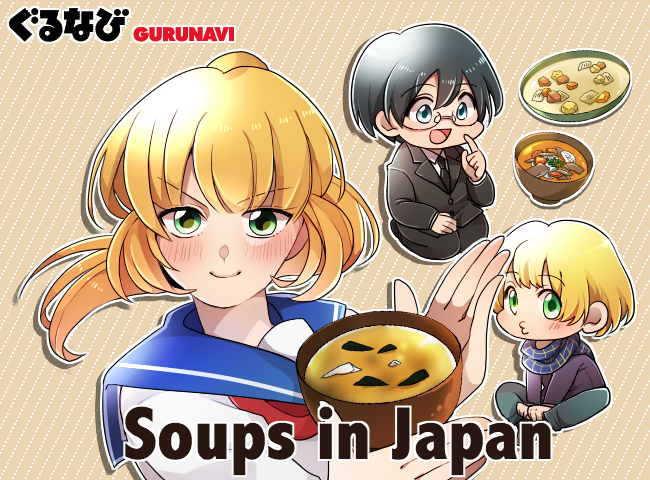 Browse Gurunavi’s restaurant listings to find where to eat gyudon in Japan.